Many people turn to natural and herbal solutions for an alternative approach to health. Cinnamon is an example of an everyday ingredient that actually has a great deal of medicinal potential. 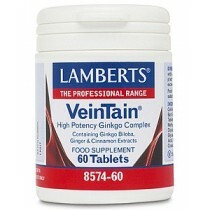 It is believed to effectively regulate blood glucose levels, so it is often used by people who have type-2 diabetes. Cinnamon is also said to lower cholesterol and prevent blood clots. Cinnamon can also be added to food as a preservative because it prevents the growth of bacteria and the subsequent spoilage of food. Some people even believe that the strong and spicy scent of cinnamon works to improve cognitive function and sharpen the memory. Some people will take a whiff of it before studying or light a scented cinnamon candle. Further, cinnamon is a good source of manganese, fiber and iron. 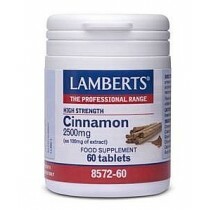 Not only is it easy to incorporate into our food, cinnamon is also available in capsules to be taken as a supplement.